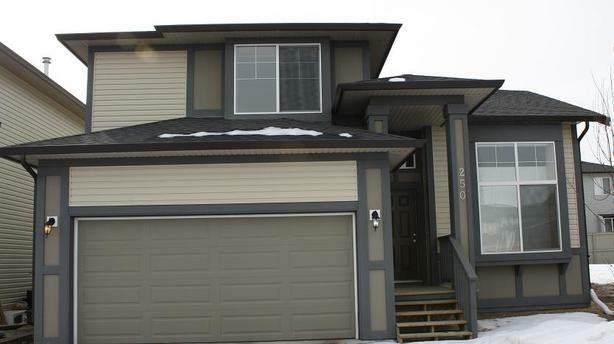  Log In needed $1,990 · 250 Luxstone Rd SW, Airdrie AB, Available Now Rent to Own! Best house on the block! 3 bedrooms plus loft, 2.5 bathrooms which include a deluxe ensuite with a soaker tub. Luxuries in this beautiful home include a fireplace in the living room, tons of maple cabinets in the kitchen, double car attached garage, fenced yard and more! Pet-friendly, available immediately. Call today to reserve this excellent home.